The Maritime Safety Authority has confirmed three local vessels have been detained since last month due to safety issues. Chief Executive Captain Philip Hill says there are some requirements that need to be fulfilled by the owner of the vessel before being allowed to operate. 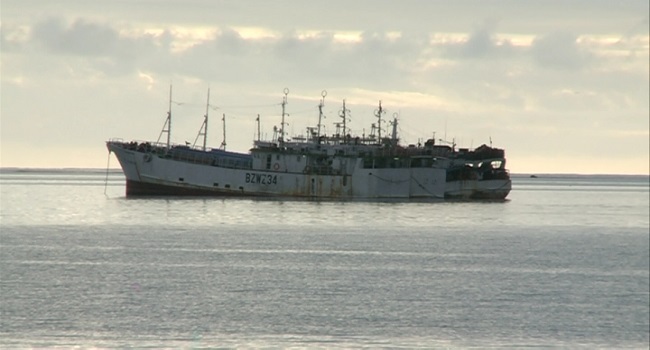 Captain Hill says this resulted in the detainment of vessels adding they also found out that it didn’t have any survey certification to allow it to operate on Fiji waters. Captain Hill is re-emphasizing the need for ship operators, irrespective of whether they have small boats or large ships, to adhere to all safety rules to avoid being detained.